As a child with pediatric brain cancer, I recall listening to this song while in the hospital over and over to get through the many struggles I encountered. 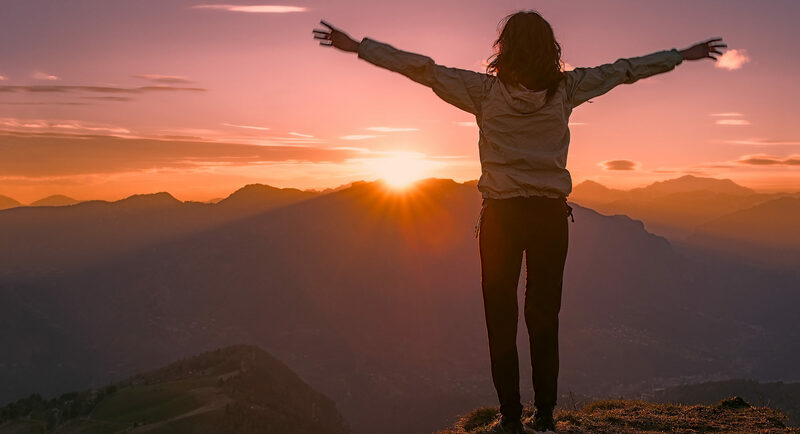 This song describes something that psychologists and counselors study and try to impart during therapy… the impact of our thoughts on our feelings and overall mood. 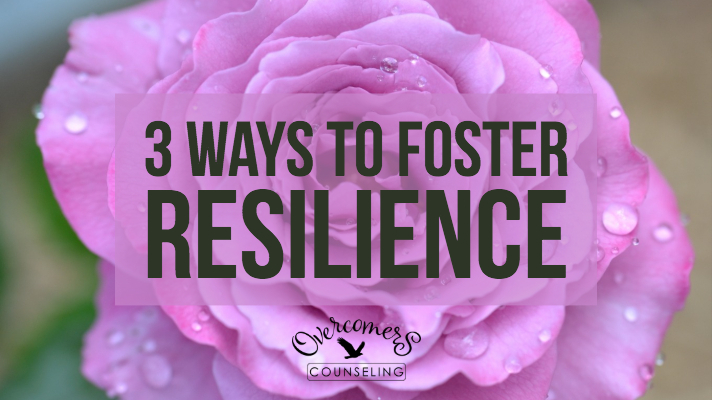 Here I examine 3 ways to foster this resilience and pattern of thinking including developing an optimistic outlook through interventions such as cognitive behavioral therapy,meditating on scripture and using imagery and mindfulness to foster psychological well-being.